It’s easy to analyze everything a police officer does after the fact. In the heat of the moment, though, split second decisions have to be made. It’s why training simulators have been used to help officers learn to make quick decisions. Eventually, virtual Kevin dropped his knife and stood back. 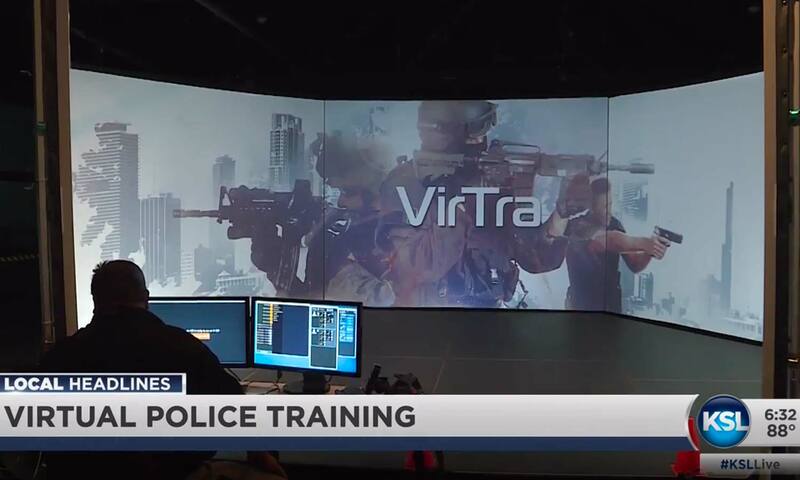 It was one of hundreds of scenarios in a training simulator called VirTra.